When Only The Best will do...this is your carpet! Spills? Not a problem! Yes, it's waterproof! Look at these warranties! 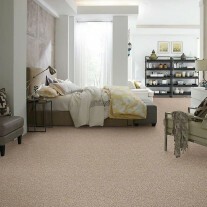 Nylon waterproof residential carpet with FloorGuard. It doesn't get better than this for active families and easy clean up. 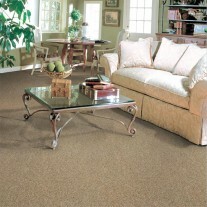 Only The Best Solid offers a classic carpet and will give your home one of the most updated and sleek looks available. 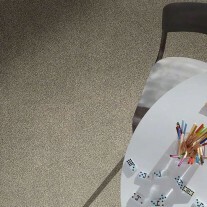 Ask for all of our waterproof carpets with FloorGuard...Easy clean up, durable, and did we mention beautiful? Obviously, this is one we are in love with, for so many reasons! A full 59 ounces of some of the best carpet in today's market! You won't be disappointed with Only The Best Solid. Also available in fabulous tonal colors...see 2431 Only The Best Tonal. With BCF solution-dyed the color goes all the way through each fiber. How does this benefit you? This gives you carpet that doesn't fade from exposure to sunlight, doesn't wear off in high traffic areas, won't bleach from spot cleaning, and resists stains like no other fiber! Now you're getting an idea of why this is one of our favorites, and how it truly lives up to its name...choose Only The Best Solid when you need heavy duty durability for you floor, but aren't willing to give up beauty, comfort and classic elegance!